Intense Hydration Cream Cleanser is rated 4.5 out of 5 by 45. Instantly replenish moisture as you wash your face of dirt, oil and makeup. Harnessing the power of Clary Sage to aid in trapping and retaining moisture, our natural cream cleanser will leave your skin feeling clean, soft and supple. Clary Sage thrives in its harsh Mediterranean environment due to its ability to trap and retain moisture. 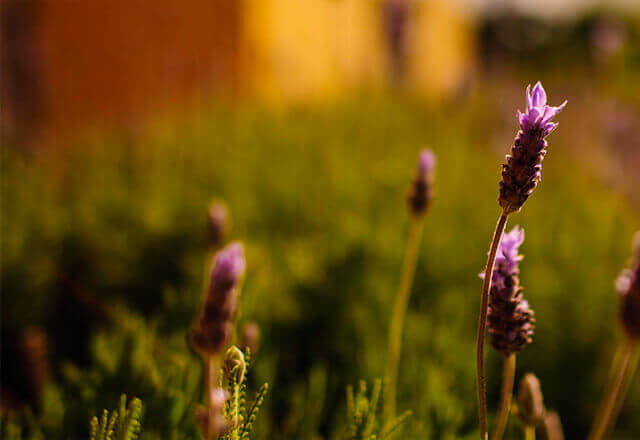 This remarkable botanical inspired Burt’s Bees Intense Hydration, our natural ode to soft, supple skin. Wet face and apply cleanser with fingertips or a wet washcloth. Massage gently, avoiding contact with your eye area. Rinse thoroughly. Then pat skin dry. For best results, use as part of the 5-step Burt’s Bees Intense Hydration regimen. Burt's Bees does sell a face wash with the &quot;beads&quot; in it, which is their Peach and Willow Bark Deep Pore Scrub (which I quite like). That is an exfoliating cleanser though, which seems to be what you want. 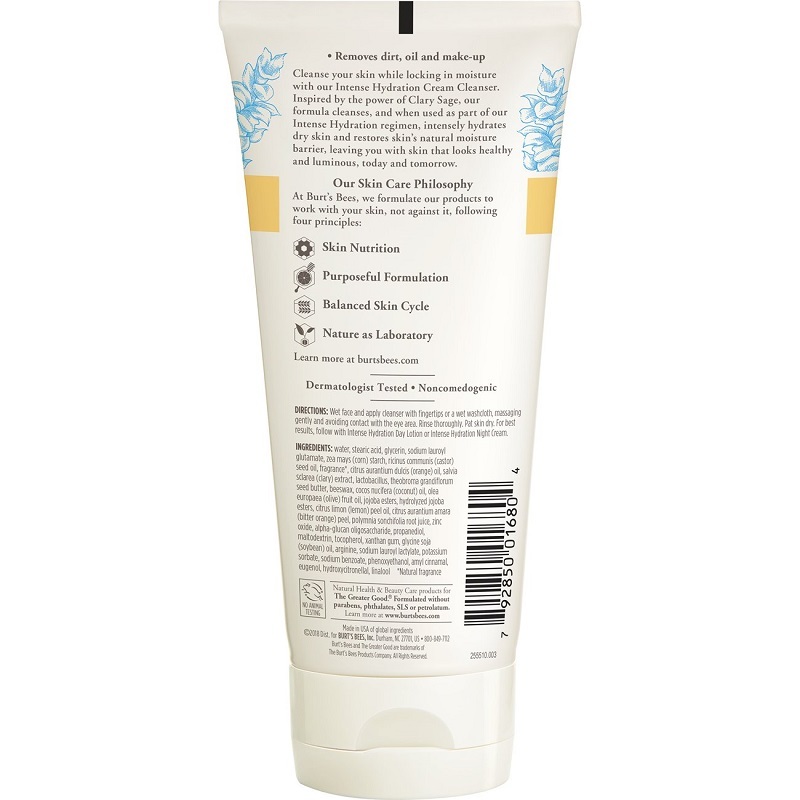 This product is a cream cleanser, and is meant to be smooth.